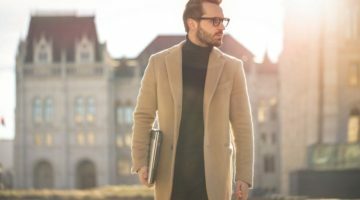 The Fashion For Men – Let’s be honest. When you were a kid, your dad was your first hero. Then, after watching a few minutes, Chuck Norris, Arnold Schwarzenegger, and Aragon took the title. Since then, you have grown up with the instincts of becoming a superhero someday. Well, me too! Watching television shows has lasting influence in the way you think and live. The other day, I watched GOT, and I couldn’t stop thinking about movie heroes. It is not a coincidence because apparently, most fans of Game of Thrones are all over social media adopting names of the powerful families in the movie. Anyway, everyone has at least one friend in their space who nickname themselves after a movie star. That is precisely the kind of influence that what we watch on the screen has on our lives! 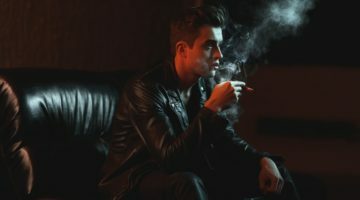 Men love masculinity, and that’s how we all are. By the way, ladies, too, love guys who possess masculinity. 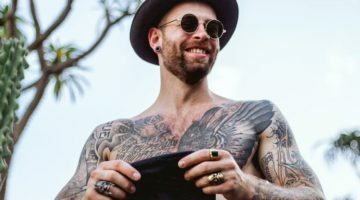 While you cannot suddenly become as handsome as David Beckham just by watching his ad on TV, you could borrow a few tips from him. The fact that movies inspire heroism into many of their fans means they could also shape the way we all look, right? Well, below are some of the tips you can learn from movie stars. In today’s world, social skills are the pillar that holds careers and success. Interpersonal skills fortify family, social and business relationships. As technology and the internet continue to connect the world, it is only better to become a social person. 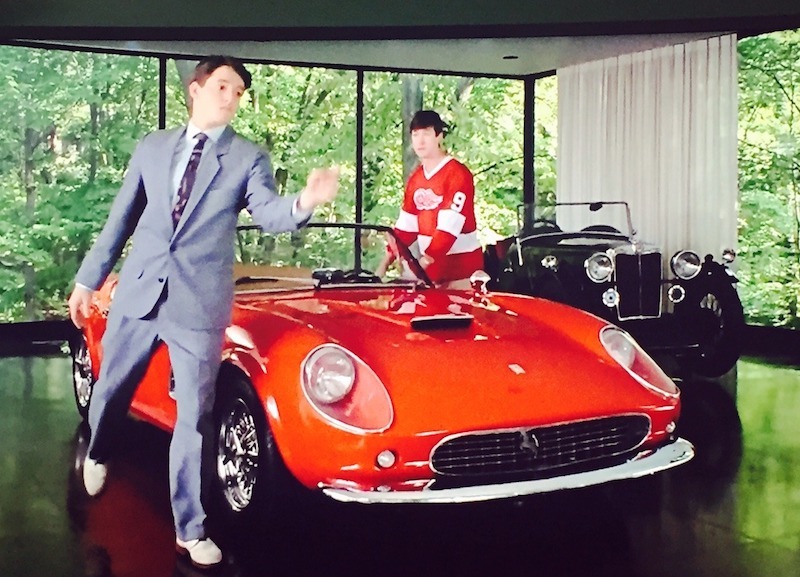 Ferris Bueller’s Day Off is a ’86 movie that every man who is reading this should watch. Mathew Broderick plays the role of a charming con man. Ferris, Mathew’s stage name, proves that anyone with polished interpersonal skills can literally get anything he or she wants. Oh, if you have watched The Blacklist, you must have loved how Raymond Reddington uses his social skills to portray a smart criminal. No doubt, adapting and perfecting your communication and social skills could be good for your career or business. As they say, your network is more important than your net worth. 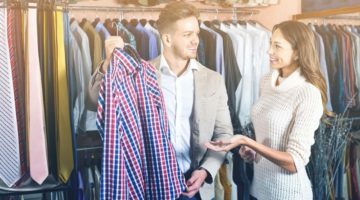 Read Also Why Fashion Related to Successful Life? Did you love Jack Dawson in the Titanic movie? Well, it goes without saying that Leonardo Di Caprio is one of the world’s greatest film icons. And according to Kate Winslet, Leonardo’s co-actor in the Titanic, he gets more handsome as he grows old. Anyway, Leonardo is one of the finest actors that every man should emulate. Especially, in fashion trends, few people beat his choice of style. Well, some people like trimming to the last follicle. But for Leonardo, stubble beard works pretty well. 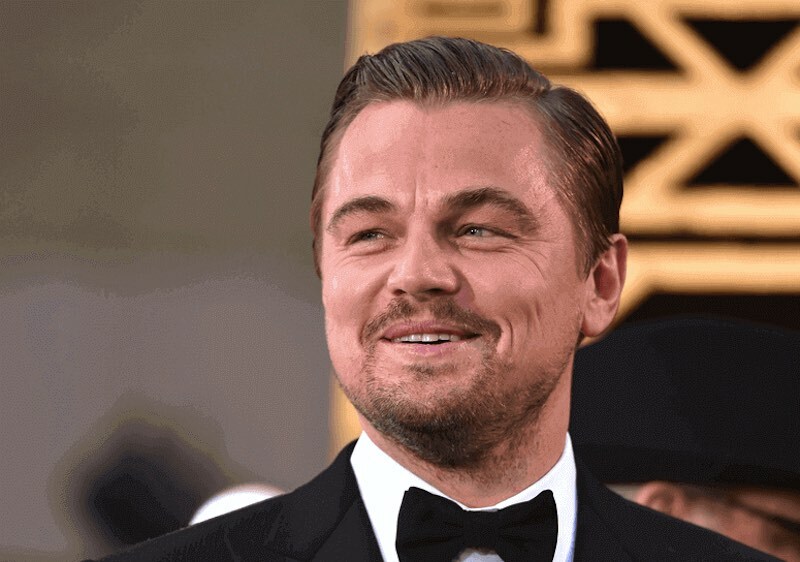 If you are searching for the perfect person to imitate as far as nice looking beard cuts are concerned, Di Caprio is the guy! Do you remember the first Rocky movie? Let’s see if you do. What exactly happens towards the end of the film? Does Stallone’s character beat Apollo Creed to win the world’s boxing championship? Does he get the fame, money, and glory that comes with it? Well, if you said yes to any two questions above, it means the answer to the first is no! But you are not alone- the majority of people do not remember that in in the first film, Rocky doesnít win. Instead, the fight persists up to the full 15 rounds, only to end up in a draw. In the end, the movie writer decides to bring Rocky expressing his love to Adrian. Apparently, the filmmakers perfectly confuse the audience by making them forget about the fight. They call it style, right? At least, Rocky’s movie inspires a new definition of winning. Unlike the popular beat all your rivals and clinch the title,‘ the film teaches us that perseverance wins. Yes, Rocky doesn’t win, but his esteem and confidence remain high. But how is that possible? Well, in the fight, he doesn’t accept to give up. He gives his best. 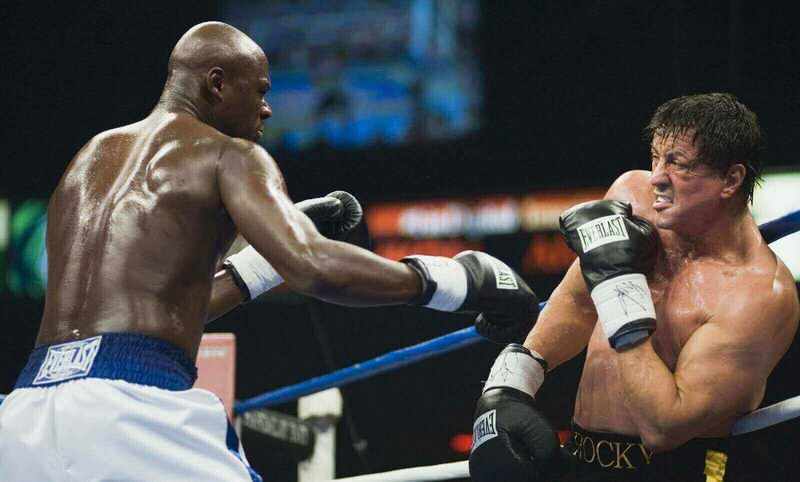 Throughout the fifteen rounds, Rocky does not relent but instead, keeps fighting to the end. Most life’s challenges are quite similar to Rocky’s experience on the days. Many times, we set goals but knee deep in them; we realize we are not attaining success. But as Rocky proves, life is not always about winning. As long as you give your best, there’s no loss! 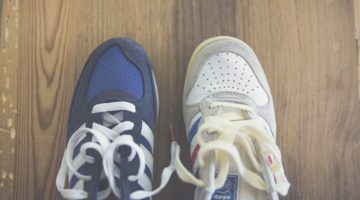 So, do not hang your boots yet, keep running your career until you get what you want. Hello Game of Thrones fans, here’s your man! The imp, as other characters call him, is such an endowed person. 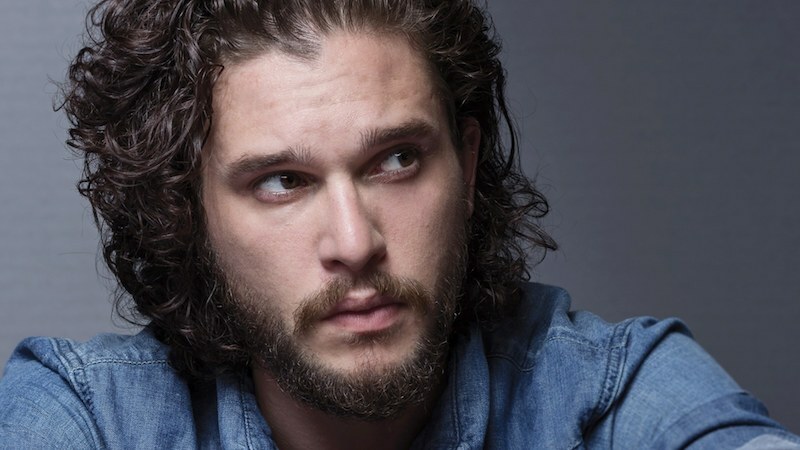 He is one of the most confident, powerful and spectacular men in the HBO show. But his most important attribute is the ability to make quick, informed decisions. Well, sometimes, he doesnít make the best judgments, but hesitation is not part of him. In life, the majority of people lie behind because of failing to make a choice. Drivers, soldiers and even believers have to learn from Tyrion Lannister. Unfortunately, many people chicken out from making hard decisions. By overanalyzing situations, you are inviting procrastination, and this could paralyze your confidence. A brief hesitation at a time of need could lead to disaster, and this is exactly the opposite of what anyone would ever want. At school, workplaces and social gatherings, people who make decisions are always identified as leaders. The majority of successful people in the world are those who were bold enough to make a decision at some time. 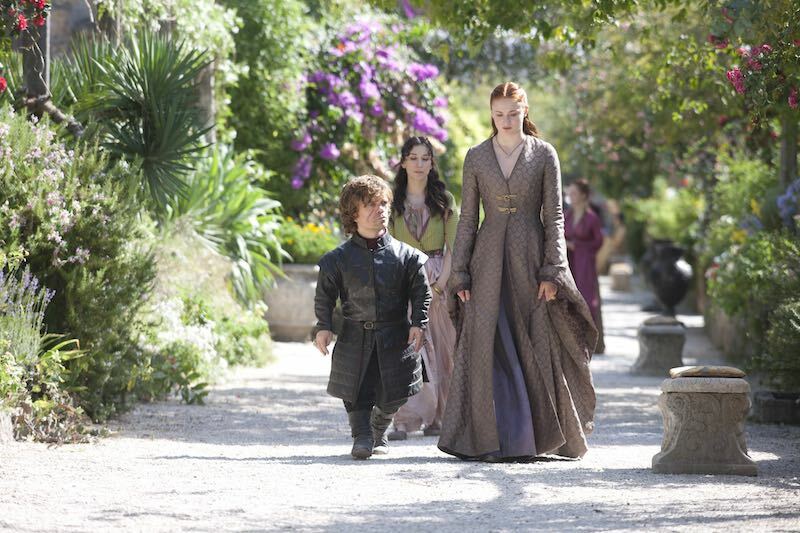 Of course, there is a lot to learn from Tyrion Lannister. No matter what situation he faces, he does not let his size or stature put him down. Instead, he stands to bring solutions. In life, you do not have to be always right. But once you are resolute, you can always change the course as you discover mistakes. Hey, this doesn’t mean you go around drinking your way to an early grave, though! This is precisely the hero of our time! James Bond was the epitome of confidence, bravery and all the good side of masculinity. And yes- he is one of the boldest male characters in the history of film. He has millions of male (and female) fans across the world. 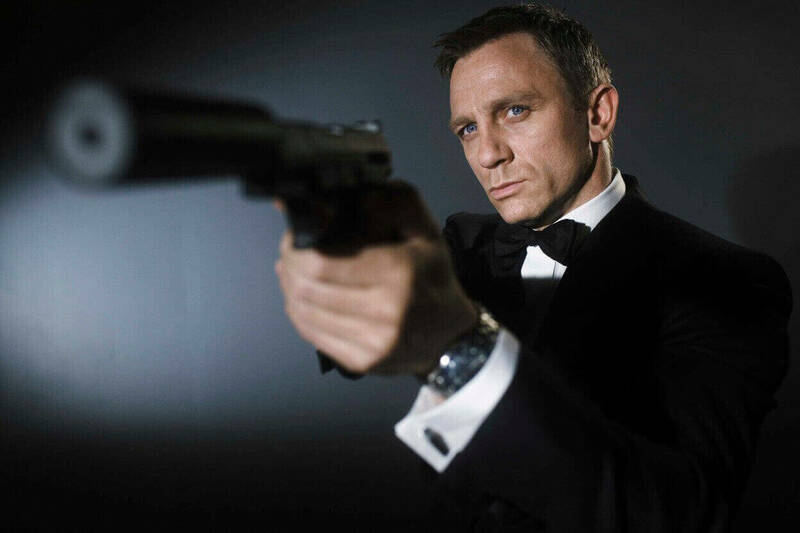 Bond is one of the stars whose demeanor, looks and voice all worked to prove his confidence. His body language, vocal tonality, and banter all portray him as a very courageous, bold and masculine man. No doubt, you should pick a few tips from James Bond if you want to boost your confidence levels. The first way you should imitate him is being skillful. A person with well-practiced skills is likely to be more confident than a novice. Look, James Bond could do lots of things, so many that he was almost a superman! He could speak in multiple languages, jump out of a plane while downing a Martini and face the scariest enemies one could ever imagine! Almost everyone knows that being skillful boosts confidence. If this is the case, then, why shouldnít you try learning fifty of them? It doesnít matter what kind of skill it is. You could try cooking, repairing a car or dancing. Skills will make you self-reliant and thus enjoyable to be with. If you can groom like Bond, then you are the perfect kill! In summary, I am a big believer in helping people discover and become the best versions of themselves. And who knows- this could all be done in movies! Style, confidence and mind power are all things that every man should learn from films. You need to be well groomed like Leonardo, confident like James Bond and decisive like Lannister. Isnít that the perfection of masculinity, anyway? Well, learning and adopting new ideas is not always a walk in the park. It means making sacrifices and changing the course of life. Of course, not everything on TV is worth copying. So, you must figure out what’s right for you and what isnít. If you find a movie icon who is bold, decisive, and smart or has good fashion trends, I guess thatís the perfect person to imitate. What do you think, uh?